This is a list of character actors whose last name ending in the letter F has appeared on The Rifleman — One Time Only. Whether they have appeared one time only or 168 times, they are just as important as the main characters and/or anyone else involved in The Rifleman. This is just a small tribute to those great many characters actors. Hampton Fancher as Corey Hazlittin in The Decision. Corey is the bad dude who killed Joey Frances, which Lucas was a witness to. Hampton Fancher is an actor, producer and writer. His acting career spans over fifty years with fifty-one credits to his name. 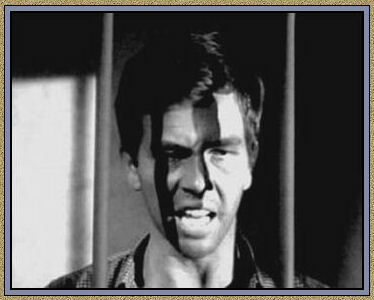 Hampton started acting in 1958 as a Zombie in The Brain Eaters (1958). He appeared in several TV Series and later a regular on Black Saddle as Deputy Lon Gillis (1959 - 1960). He appeared on several TV Western Series along with several other TV Series and movies. Parrish (1961) ― Rome Adventure (1962) ― The Other Side of the Mountain (1975) and Blade Runner (1982) and he was a co-writer for the first screenplay of Blade Runner. He also is co-writer of Untitled Blade Runner Project (2017). Annie Farge as Jennifer/The Princess in The Princess. 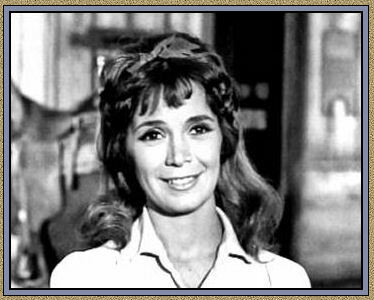 She had her own TV Series Angel in (1960 - 1961) and also appeared in My Love, My Love (1967) and The War Is Over (1966). His acting career spans fourteen years and twenty credits to her name. 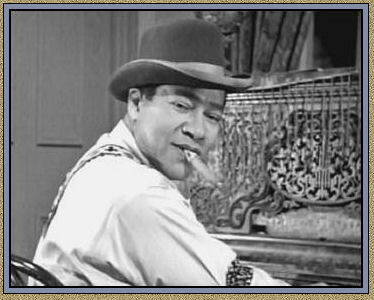 Fats as the Piano Man in Tin Horn. Frank Ferguson as Sam Bedford in The Hero. Sam was in charge of the stage depot and he was the father of Alice Bedford. Ferguson's acting career spans thirty-six years and three-hundred and seventeen credits to his name. 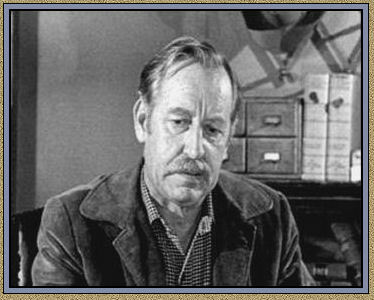 Ferguson's best known role was as the Swedish ranch handyman, Gus Broeberg in My Friend Flicka (1955 - 1956). He also portrayed the Calverton veterinarian in the first several seasons of Lassie (1954 - 1971). He played three different characters on The Andy Griffith Show (1960-1965), two different characters on Petticoat Junction (1964-1970), four different characters on Bonanza, four different characters on Perry Mason (including three episodes as a sheriff) 1958-1965, and four different characters on the ABC/WB western, Maverick (1958-1962). He guest starred on other series, including the syndicated Rescue 8 (1959) ― Whirlybirds (1957-1959) ― The Everglades (1961) ― The Restless Gun (1958 - 1959) ― Riverboat (1960) ― Overland Trail (1960) ― National Velvet (1962) ― Mr. Novak (1964) ― The Alaskans (1959-1960) ― Target: The Corruptors (1961-1962) ― The Asphalt Jungle (1961) ― Mr. Smith Goes to Washington (1962) ― General Electric Theater (1954-1957) ― The Texan (1959-1960).